Almost all entrepreneurs understand the facts of reality and know they won’t be operating out of the penthouse. Most are satisfied to be working from home. The downside to working where you live is that there are plenty of distractions to keep you from getting your work done. When you’re working from home, there’s a big temptation to check the refrigerator, run errands or get sidetracked by everyday chores. Make sure you have thought this thing out and have done the planning that you need, don’t just assume things will work out. You need to have set work hours, create a designated workplace, and you have to plan how you will utilize, manage and report your time spent working. Just sitting down and writing this out is a great way to make sure you get off to a great start that will not lead to bad habits and mistakes on down the road. 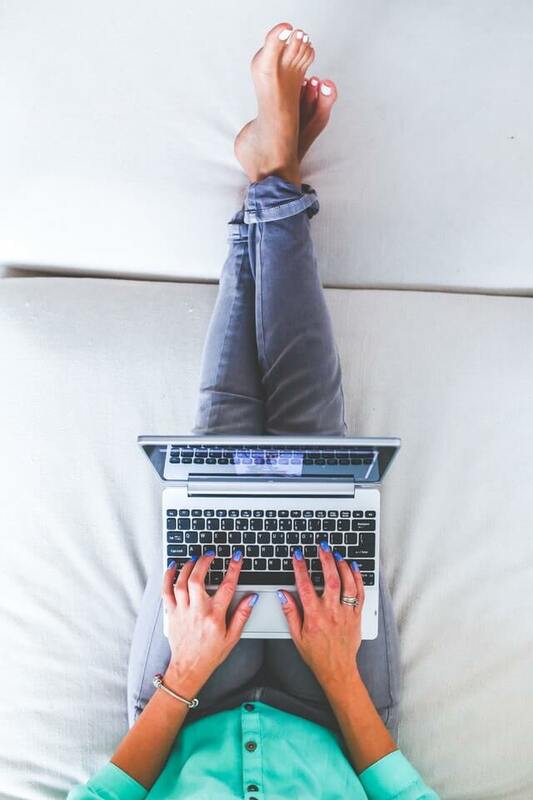 Obviously, one of the most attractive things about working at home is the flexibility, and when appropriate, it is ok to take time off for family and personal matters. Just make sure you plan for it rather than taking time off whenever you feel like it. When you set out to work from home it is critical that you have the support of your family. This is even more important if you have children. You have to have a serious talk with those you are close to about any rules and boundaries, and why it is important that these are met to make sure you’re successful. Creating, and enforcing these rules from the start will allow you to be successful working from home, and to have a strong support structure with those you care about most. Let everybody know, including the children, that you’ll need a certain part of the day for work. Set it up so that they’ll be preoccupied with homework or something when you know you’ll be at your busiest. Try your best to make sure your schedule matches or meshes with that of your family. Everybody will acknowledge, when working from home there will be a lot of distractions. The internet, TV, phone, video games, family, household chores, and so much more are there to divide your attention. It’s up to you to create an environment and mindset where work time is actually working time. Don’t allow bad habits to start because the lack of focus will affect your work. It is okay to have break times, but keep them on a tight schedule, and try to keep them the same from day to day. Recording your actual work time on paper is a great way to prove to yourself and others that your methods are working, or find out if they’re not. So remember, working set hours, having a designated work place that is all business, and holding yourself accountable for deadlines and schedules are the key building blocks for a successful home business.